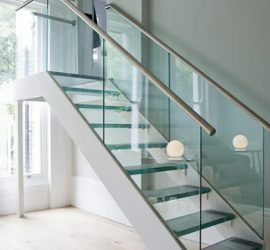 With over 100 years of combined experience and a reputation for quality results, you can trust Doc’s Glass to meet your custom glass and mirror needs in the Nashville / Middle Tennessee area. 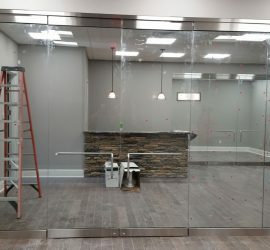 Doc’s Glass is a full service company, specializing in in commercial fabrication and installation. We have the experience and resources to handle any project, from storefronts to multi-story construction. 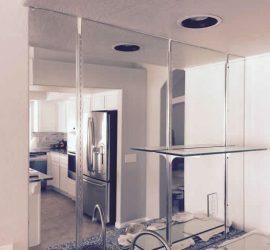 We also provide residential repairs and installations including custom showers and mirrors. 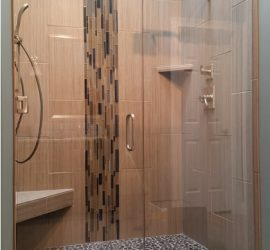 We guarantee that our highly qualified installation team will complete your project to your specifications – our goal is your complete satisfaction with our work.